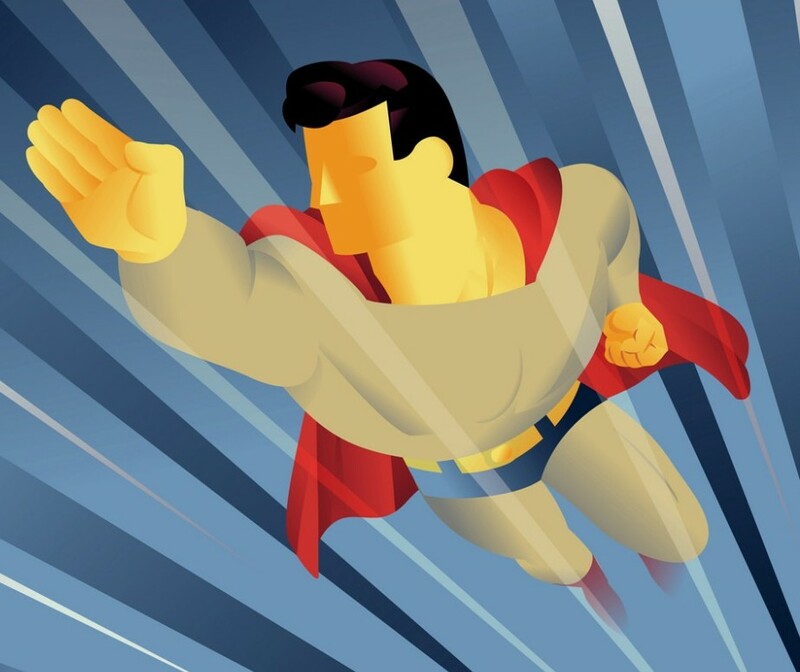 Assessment – Teach Like a Superhero! In the previous post, I shared an overview of this book chapter featuring teaching approaches of the Flash (Wally West) and Max Mercury, and the impact on their student Impulse. For now, though, let’s turn out attention to time travel. Bart Allen (Impulse) is a 30th century teen transported to late 20th century America. The featured Flash and Impulse comic book stories in my book chapter were published in the mid 1990s. But this isn’t the kind of time travel I want to discuss. April 2017 – I submitted proposal for book chapter. July 2017 – Proposal accepted. November 2017 – Chapter manuscript submitted. February 2019 – Book published. Altogether, the process from proposal to publication is nearly TWO YEARS. And this isn’t even counting the original call for submissions, formulating my idea, doing the research (reading, looking up, reading, collecting data, reading, analyzing data, etc. ), as well as the actual WRITING of the 25+ page first draft. But to be honest, I had to stop and look up some of the above dates in my records. If you had asked me before, I probably would’ve thought the time period was much quicker. Time flies when you’re having fun (i.e. doing scholarly research with comic books). Teachers who help students improve noncognitive skills such as self-regulation raise their grades and likelihood of graduating from high school more than teachers who help them improve their standardized test scores do. Countless times, teachers reiterate that if something is important, you have to test it. Using reverse logic, we often assume that only the important things are on tests. We can’t overlook those things that may be more difficult to assess or standardize. In the face of regular evaluation reports, teachers must keep the far future in view. I would argue that these two outcomes – short-term test scores, long-term impact – are not mutually exclusive. Teachers can promote both at the same time, intertwined together. Take publishing, for our ongoing analogy. While this Flash book chapter has been moving toward publication, I’ve been busy working on other projects. Journal articles and conference presentations have faster turnaround times, and I’ve done both in the past few years. Likewise, I have a new chapter in progress for the next “Ages of . . .” book. This one is about Marvel’s Black Panther. My chapter deals with T’Challa’s demonstration of 21st Century Skills in defending Wakanda from the alien Skrulls’ Secret Invasion. If that sentence doesn’t excite you, maybe these comic book panels will . . .
May 2018 – Submitted chapter proposal. August 2018 – Proposal accepted. January 2019 – Submitted chapter manuscript. Right now, I’m awaiting feedback and requests for revisions from the editor. After that should be official news of acceptance and publication. But I’m not holding my breath. It’ll happen eventually. In the meantime, there are always more opportunities to learn, write, research, and share. And enjoy the future possibilities! “D-List” heroes fall much further down the rankings. These are the obscure, silly, and often forgotten characters no one really cares about. Only super fans know about these heroes, including where and when they appear in comic books and other media. Movies and television, however, have done an amazing job of bumping up the status of many lesser-known characters. Take a look at CBR’s list to find 15 heroes you probably never heard of before they appeared in film or TV. That new telepathic character adorning antennae near the end is Mantis, and I’m willing to bet she’ll become another D-list-to-A-list hero in the upcoming year. The whole letter-grade system (A, B, C, D, etc.) is at the front of my mind this time of year, near the end of a semester. Unfortunately, letter grades can easily get too much focus in place of more important outcomes. Grading has many critics, such as Alfie Kohn, who calls grades “relics of a less-enlightened age” and cites research about their negative impact on student learning and motivation. You can read more in the NEA Today article, “Are Letter Grades Failing Our Students?” and learn about alternative ideas used in different states and districts. One of my favorite stories is of the Central Park East elementary school, known for its progressive “whole child” approach to education in inner city Harlem. In one of her books (The Power of Their Ideas, I believe), former CPE principal Deborah Meier describes how they removed their A-B-C grading system in favor of “Satisfactory” and “Unsatisfactory”-type ratings. Soon, however, they added an “Advanced”-level designation. Then they decided to include a +/- system to further delineate student performance. In other words, they went from A-B-C-D to A-S-U, plusses and minuses and all. I highly recommend reading Thomas Guskey’s article “Making the Grade: What Benefits Students?” in the ASCD’s journal Educational Leadership. You will find a useful section at the end that provides a historical summary of grading practices and research through the years. Most importantly, teachers can consider how to reach and teach ALL of their students, regardless of past academic performance. With the diverse range of strengths and weaknesses in a given classroom, one’s definition of success can differ greatly. Find ways to engage each student, equipping them for further achievement and advancement. Consider how various superheroes have changed from being jokes, relics, or “one-offs” into major players or even champions of their universes (and publishers). In many cases, this transformation did not occur just because of a Hollywood appearance. It also takes someone (or someones) to see potential in a character and give him or her the attention they deserve. Often, it includes a unique perspective and innovative approach. The same goes for students in our schools. Not everyone is a Superman. But they could be a Star Lord. Who knows? Maybe the next Squirrel Girl is sitting in your very classroom. It’s not even mid-May and we’ve already got two superhero movies out in theaters, with more to come. While Captain America: The Winter Soldier made record-breaking April box office numbers, The Amazing Spider-Man 2 recently opened and also topped the $90 million mark for its weekend debut. Not too shabby. Such a question is not so strange when comparing ticket sales among similar movies, including prequels and sequels. Another item to consider is how much money it takes to make the movie (salaries, special effects, marketing, insurance, craft services, etc.). Making 90 million bucks over a single weekend may not seem so spectacular when it reportedly cost triple that amount to make the film. All this talk about multimillions may have you thinking about teacher paychecks, but that’s not the real purpose of this post. Actually, the big question “What is success?” should be asked frequently in our schools and classrooms. Recent results from the National Assessment of Educational Progress (NAEP)–also known as “the nation’s report card“–show that American students haven’t really increased their success rate in the past five years. We’ve talked previously about how it’s important for teachers to closely review assessment data and speak out when and where they can (shameless plug). But it’s also important to examine results and consider what is success. The NAEP report finds that for U.S. high school seniors, less than 40% are proficient (or higher) in reading, and only one fourth (26%) are proficient or better in math. Results also indicate that gaps in achievement among races/minorities are as wide as ever. Ouch. That doesn’t sound like success to me. So many factors contribute to assessment results, more than we have time or space (or attention span) to discuss here. But it is important to stop and determine our definition of success in schools. First off, it’s essential we not equate 100% with success. Major League Baseball players are potential All-Stars if they get a hit one out of every three times at bats. 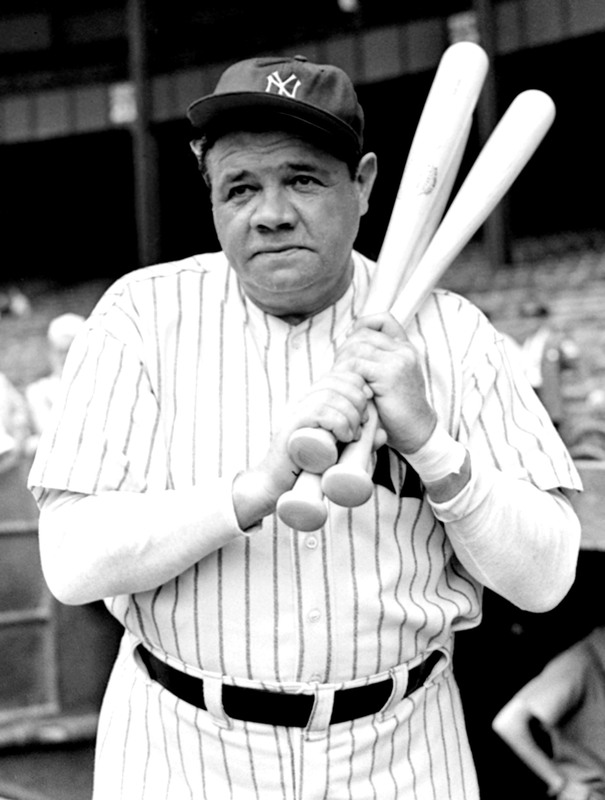 Babe Ruth’s career batting average was .342. On the current list of active MLB players, the batting average leader is some guy named Joe Mauer, sitting at .322 (my apologies, Minnesota Twins fans). I remember band directors telling us that we had to hit 100% of our musical notes during every performance, comparing our task with those slacker multimillionaires in ball caps. Full disclosure: I never played every note perfectly during every concert. Didn’t stop the audience from clapping. And it didn’t stop me from playing. Even Spider-Man himself didn’t win every comic book battle. (It’d be boring if he did, wouldn’t it?) According to Marvel’s own statistics, the webbed hero was victorious less than 60% of the time, just below villain Nightmare (59.4%) and above Iron Man (57.8%). 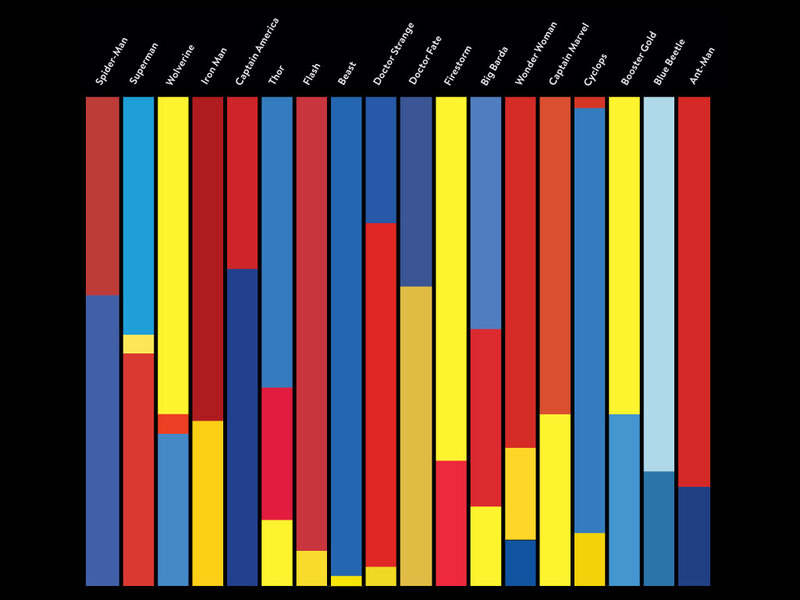 Check out the interactive and informative (and awesome) “Battle Breakdown” of Marvel Comics characters, courtesy of Wired magazine and author/designer Tim Leong. Interestingly, anti-hero The Punisher (as in “The Ohio State University”) has the highest winning percentage (86.9%, and only 2 ties) above all the other Marvel heroes. This roster includes Captain America, Mr. Fantastic, the Hulk, Thor, Wolverine, and Daredevil. Winning Tip #1: Bring a bazooka to a gun fight. Still, I think I’d rather be rescued by many other heroes before seeking The Punisher’s help. 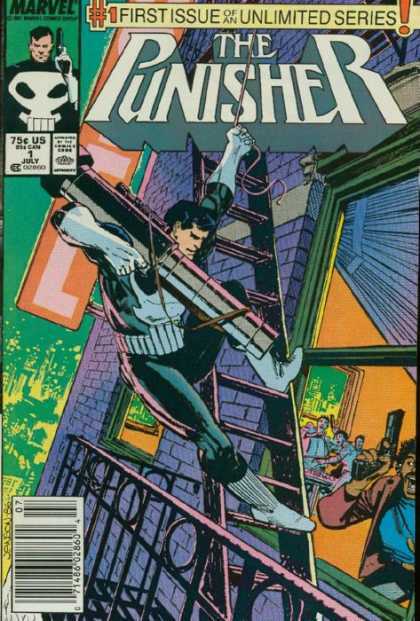 It’s “Punisher” with a capital P, after all. In his quest for vigilante justice, Frank Castle puts a permanent end to bad guys (i.e. dead), as opposed to more noble champions who abide to a higher moral code. As teachers, we know that a little bit of mercy can go a long way. Maybe winning isn’t everything. Maybe success depends on context. In baseball, 33% hitting is great. In music, you aim for 100% (unless it’s jazz). In civil engineering, I hope it’s also close to 100%. I don’t want a bridge built by someone who earned an 80% in geometry. So what is success in education? According to the No Child Left Behind Act of 2001, the goal was for EVERY child to perform at grade level in reading and math by the year 2014. Have we reached that level yet? We only have half a year to go! Not every kid will be a straight-A student. If they were, what’s so special about straight-As? Success is different for each individual. But that doesn’t mean we can’t push each other (and ourselves) to get better. Hopefully, you aren’t aiming for the plus side of below average. Hopefully, you aren’t hoping for 80%. I want all of my students to perform at a 100% level. I know that probably won’t happen. But it doesn’t mean I won’t try for it. Is that optimism? Or realism? Optirealism? Let’s put aside our pessimism that some kids will just “never get it” and focus instead on what they can do. The results may amaze you. I’m optimistic that another Amazing Spider-Man sequel will show up in the coming years. I’m optirealistic that it’ll be good.